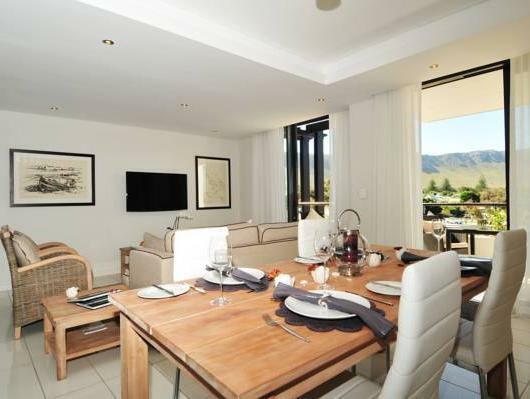 ﻿ The Whale Coast All Suite Hotel Hermanus. JIMAT di Agoda.com! Ada soalan mengenai The Whale Coast All Suite Hotel? 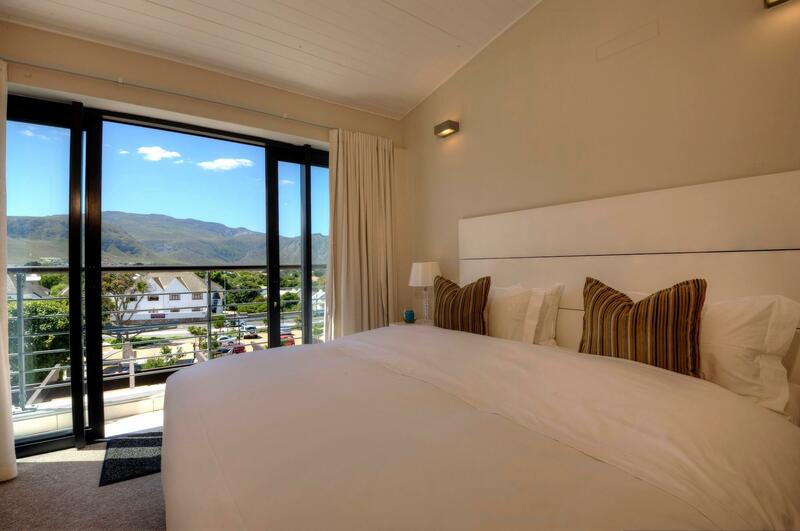 Dibina pada 2012, The Whale Coast All Suite Hotel merupakan tambahan menarik di Hermanus dan satu pilihan bijak bagi para pelawat. Hotel ini terletak 1. Km dari pusat bandar dan menyediakan akses kepada kemudahan bandar yang penting. Bagi anda yang ingin pergi agak jauh, OneLove The Fashion Shack, Quirk & Leopard, Lembu Gallery & Studio merupakan beberapa daya tarikan untuk pelawat. The Whale Coast All Suite Hotel juga menawarkan banyak kemudahan untuk memperkayakan penginapan anda di Hermanus. Hotel ini menawarkan Wi-Fi percuma semua bilik, meja depan 24 jam, fasiliti tetamu kurang upaya, simpanan bagasi, Wi-Fi di tempat awam untuk memastikan tetamu menikmati keselesaan yang terbaik. Masuklah ke salah satu dari 14 bilik tetamu kami dan tenangkan hati anda dengan pelbagai kemudahan seperti televisyen skrin rata, cermin, internet wayarles, internet wayarles (percuma), bilik larangan merokok yang boleh didapati di beberapa bilik terpilih. Hotel ini menawarkan banyak peluang rekreasi yang unik seperti padang golf (dalam jarak 3 km) , sukan air (bermotor), sukan air (tidak bermotor). 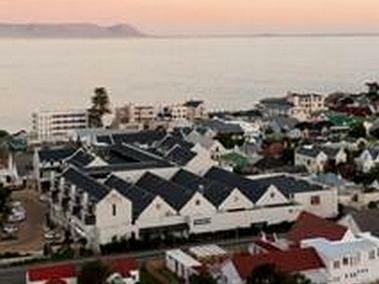 The Whale Coast All Suite Hotel merupakan pilihan yang bijak bagi pelancong ke Hermanus, menawarkan penginapan yang santai dan mudah setiap kali. Merokok hanya dibenarkan di kawasan yang ditetapkan. Tetamu yang merokok di tempat lain adalah bertanggungjawab untuk semua kos, ganti rugi, dan liabiliti yang disebabkan oleh merokok. I was not sure what we would find according to the description on agoda. When we showed up we were in the Luxury Apartments and they were more then beautiful. Very clean, conveniently located above a mall and grocery store and so close to all the restaurants and shops. We actually checked to see if we could stay longer as none of us were ready to leave after our 2 nights. Very nice place. Highly recommended. We stayed for one night but it was awesome. Plenty of space, excellent staff and close to the cliff walks, cafes, bars etc. Would stay here again without hesitation! This place is amazing! A modern, beautiful, two-story apartment that is fully equipped. A large kitchen, a barbecue place, a huge balcony and fantastic decor. My family and I spent two fabulous nights here. 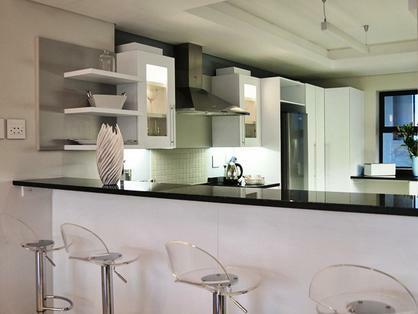 This self-catering hotel is located at a downtown mall featuring Woolworth, Pick'n Pay and other well known chains in South Africa. The place is quiet, safe and close to both the beach and nice restaurants. The staff is friendly, well trained and ready to walk that extra mile to meet guest needs. As an example, our group of seven made a last minute decision to dive with white sharks. 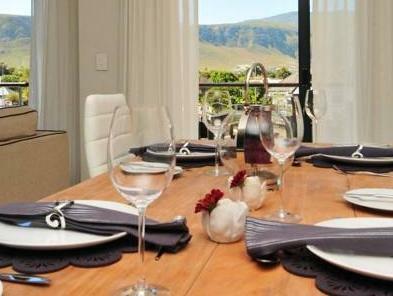 We contacted mostly every company in Hermanus and they were all fully booked. The Whale All Suites staff spent one full hour ensuring that we had a private trip with a reliable company. It was one of the highlights of our trip. I would live in this facility. Really. Thanks for a wonderful stay! Very happy with the staff clenliness of the appartment, excellent location and safe parking. Will book it again. At first glance we were a bit put off by the idea that the hotel apartment is located above a small shopping centre, but later discovered that the convenience far out way any negativity that we imagined. The Hotel is very well located in the town close to all the main attractions and there is no need to drive anywhere. The rooms were clean and well maintained. we enjoyed our 4 day stay and will gladly be back. We had a wonderful stay at The Whale Coast All Suite Hotel. We were upgraded to a three bedroom unit with a lovely L-shaped patio and spacious living space. Unfortunately during our stay at the hotel, there was civil unrest in the area during which the hotel along with all stores and restaurants in the downtown area were closed unexpectedly. Despite these stresses, the staff was supportive and very professional. As all restaurants were closed, the hotel arranged to serve us dinner and since this was out last night in South Africa, went out of there way to make it special. The manager provided wine from his own supply and candles were found to create a special atmosphere. Managements were also seen to provide support to staff members under stress. We would highly recommend this hotel to anyone travelling in the area as both a wonderful physical space to stay in and for the excellent management and support for guests and staff. The hotel is on top of a mall and at first it is a little confusing to find the way in to reception but everyone was very helpful and it really wasn’t an issue. Plenty of upscale shopping and restaurants in walking distance. The apartment was spacious and spotlessly clean. I will definitely stay here again when in the area. Amazing apartment. Equipped more then our own. 2 floors, 2 bedrooms. 2 showers and bathrooms. Much more then we needed. really cheap for its worth. Amazing. Modern and tastefully decorated room. Three separate bedrooms two bath. Spacious appartment with washingmachine. I liked the style; ,modern and luxurious. Two level appartment with rooms on the higher floor. Apartment well equipped, clean, bed was comfy. Convenient location. Well organised, staff are responsive. Wifi very variable. Potential to be noisy as walls between apartments are not that thick and some apartments look over a car park and a road. we loved our stay here as it was close to everything and there was parking for our car. the staff were very helpful and friendly. will definitely stay there again when I am in SA. Location, staff attitude and room layout. It was great. Helpful staff and easy access to shops and restaurant. 5 mins walk to the waterfront for whale-watching. Real enjoyed my stay? Nice view of the sea and great town centre location. Very clean apartment with nearly everything I needed. A hairdryer would be useful though. People were excellent, very friendly and went out of their way to help. Acces was by secure tag through the shopping centre, which was also handy for supplies and I felt secure being in the apartment as a lone female traveller. Overall a really great place to stay. It's location, close to shops, centre of town and the beach. The apartment was luxurious and beautifully decorated. Helpful staff. Amazing!! We loved staying here. This really isn't like a hotel, it's more like staying in a luxurious fully furnished apartment. Has all the creature comforts and more!! Very spacious. Loved that there were two bathrooms so we had one and the kids had the other. Being attached to a shopping centre made it very convenient to self cater. Can not speak highly enough about this place. We stayed in September and whilst the weather was wet and cold, we saw heaps of whales and still had a brilliant time. We will definitely be back one day!! !